It seems that every day we are reading in our newspapers about deadly auto accidents here on the Treasure Coast (Port St. Lucie, Fort Pierce, Vero Beach, Stuart). Any loss of life in a car accident or otherwise is a tragedy, but some during 2018 here in St. Lucie County have been especially horrific. None will forget the multiple fatality accident just outside of Fort Pierce at 25th Street and Midway Road the day after Thanksgiving when five lives were lost when a driver charged with DUI crashed into a vehicle apparently driving 97 miles per hour. 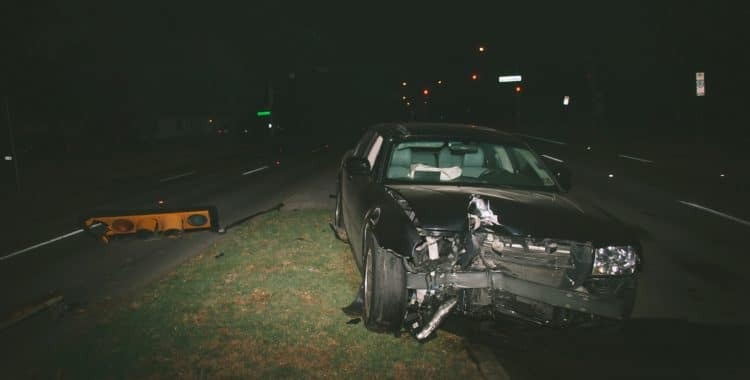 If it seemed to you, just from reading the newspapers, that 2018 was a particularly bad year for auto accident fatalities in Port St. Lucie and Fort Pierce, you were correct. As reported in TCPalm recently, deaths in traffic crashes on the Treasure Coast have continued rising and in 2018 were 41% higher than they were only five years ago. TC Palm’s investigation found that 39 people died in traffic crashes in St. Lucie County last year and that one of the most dangerous spots was on Port St. Lucie Boulevard near the Turnpike. Indian River County (Vero Beach) had its deadliest year in a decade with 32 people dying in 29 auto accidents. Motorcycle accidents accounted for almost 20% of fatalities and almost 20% of crashes were pedestrian accidents, bicycle accidents or involved a skateboarder. We did not see any accidents involving electric scooters, but we would not be surprised to see them in the future as companies like Bird and Lime seem to drop their scooters all over the country. The TCP Palm report did not give specific breakouts for involvement of drugs and alcohol in traffic crashes in Port St. Lucie for 2018, but we know from the Florida Department of Highway Safety and Motor Vehicles statistics, that in 2017 St. Lucie County 50 alcohol confirmed crashes and 7 drug confirmed crashes. Similarly, while we know that with increasing smart phone use, driver distraction including texting while driving or emailing while driving is a contributing factor in many auto accidents, we are not able to break out auto accidents for Port St. Lucie or Fort Pierce by those statistics either. According to the Governors Highway Safety Association G.H.S.A., an analysis of data from the National Electronic Injury Surveillance database shows the number of cell-phone related Emergency Department visits is increasing in parallel with the prevalence of cell phone use in the United States, although many instances may not be reported. In Florida, texting, using social media, web browsing, video chatting and other dangerous behaviors are illegal while driving under the “Florida Ban on Texting While Driving Law.” F.S. 316.305 . 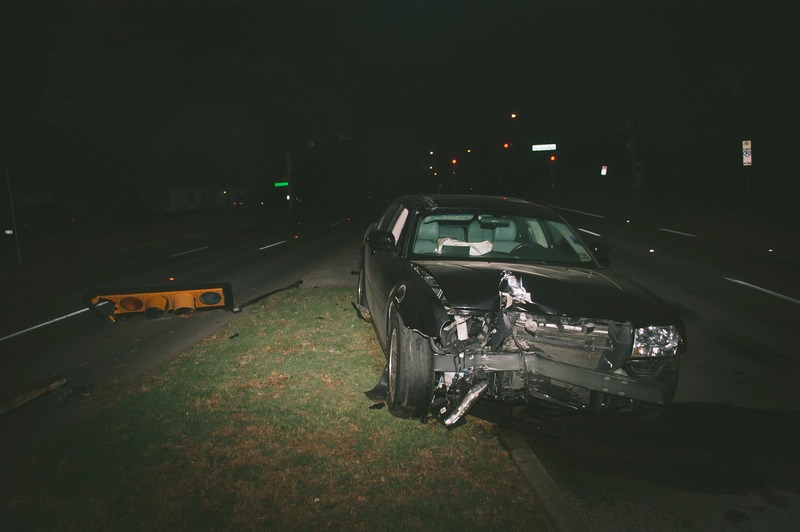 When a personal injury or death results from a car accident involving DUI, drugs or alcohol, the liability and insurance aspects can be more complicated. When distracted driving (texting while driving or emailing while driving) is involved it is important to hire an experienced accident attorney who knows how to obtain the evidence to prove that someone was actually using their cell phone while driving. Anyone involved in one of these accidents should contact an experienced accident attorney to protect your rights. Injury attorney Todd C. Passman, P.A. handles auto accidents, ridesharing accidents, pedestrian accidents, DUI crashes, distracted driving, and bicycle accident cases serving Port St. Lucie, Fort Pierce, Vero Beach, Stuart, and Okeechobee, Florida, and surrounding areas. It seems that every day we are reading in our newspapers about deadly auto accidents here on the Treasure Coast (Port St. Lucie, Fort Pierce, Vero Beach, Stuart).